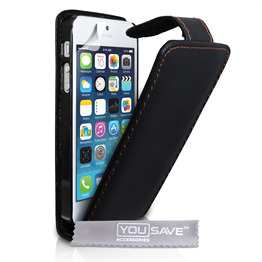 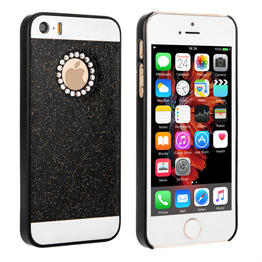 For effective protection for all parts of your mobile, check out this YouSave Accessories iPhone SE Leather Effect Flip Case Black from PJA Distribution. This YouSave Accessories iPhone SE flip cover is made from polyurethane (PU). 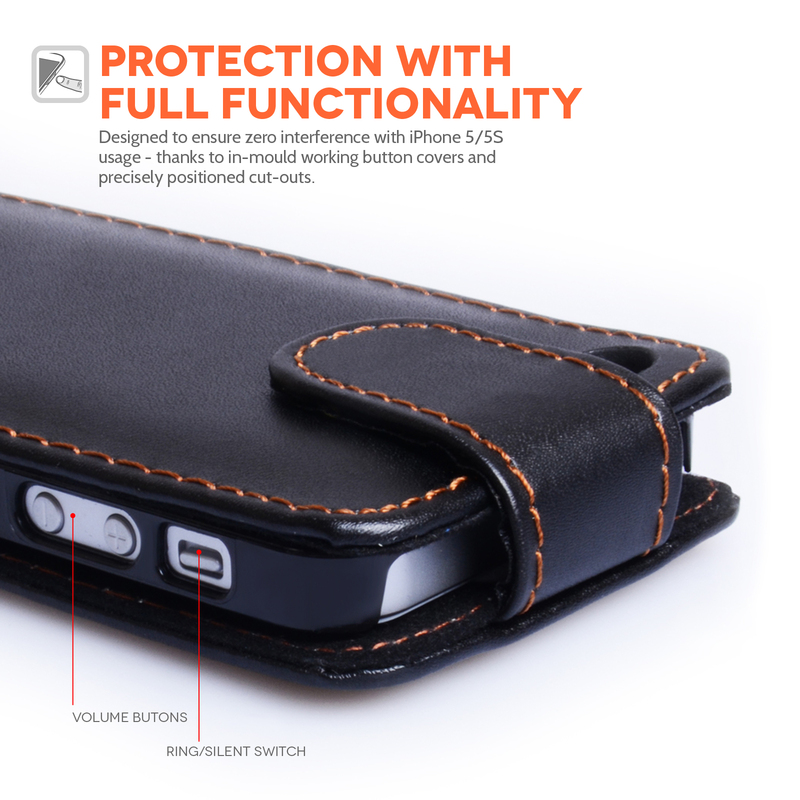 This manmade material recreates the look and feel of traditional leather perfectly. 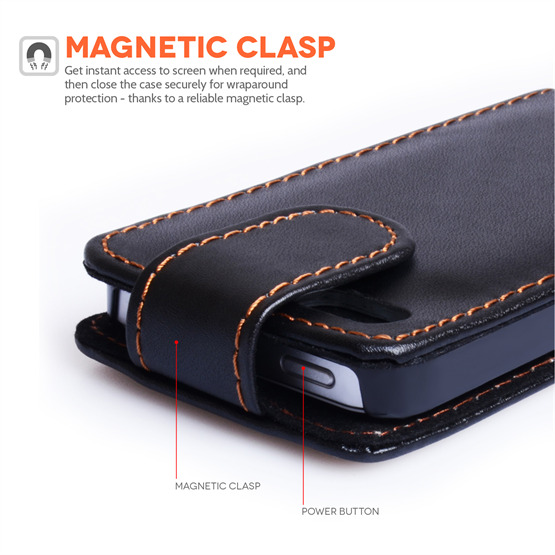 Its strong enough to shield your handset from daytoday knocks and spills while being flexible enough to give you a reassuring grip. 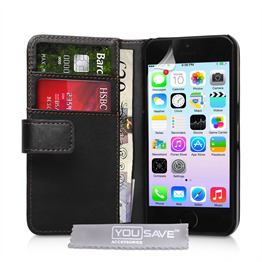 This YouSave Accessories iPhone SE case is lasercut to follow the contours of your phone with absolute precision as well as featuring cutouts for access to the ports, camera and function buttons. 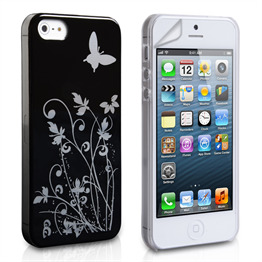 This product is also supplied with a free screen protector.